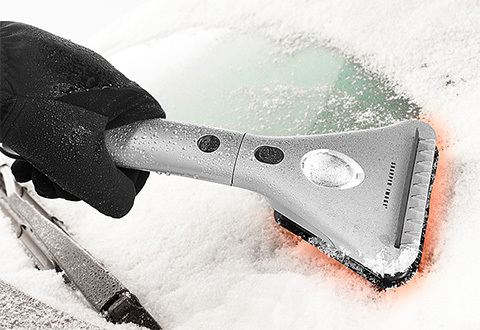 The Heated Ice Scraper plugs into your car’s cigarette lighter to help you melt and clear stubborn ice and snow. 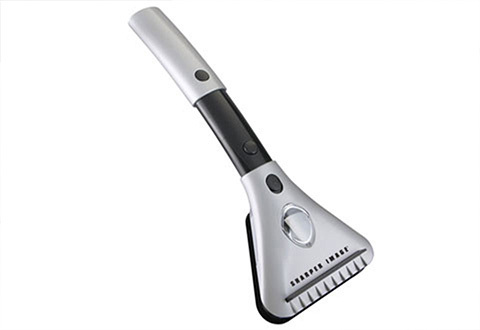 It features an extra-long 11.5’ cord and an extendable handle so you can reach the front, side and rear windows. 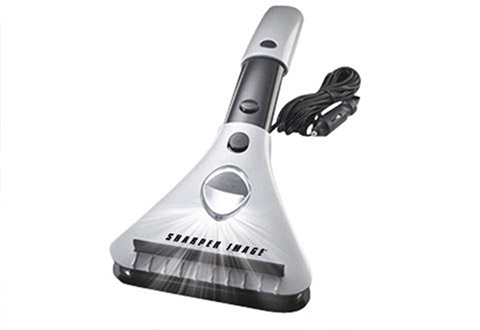 Plus, a built-in squeegee and LED work light for nighttime or pre-dawn use. Perfect gift for him or her. 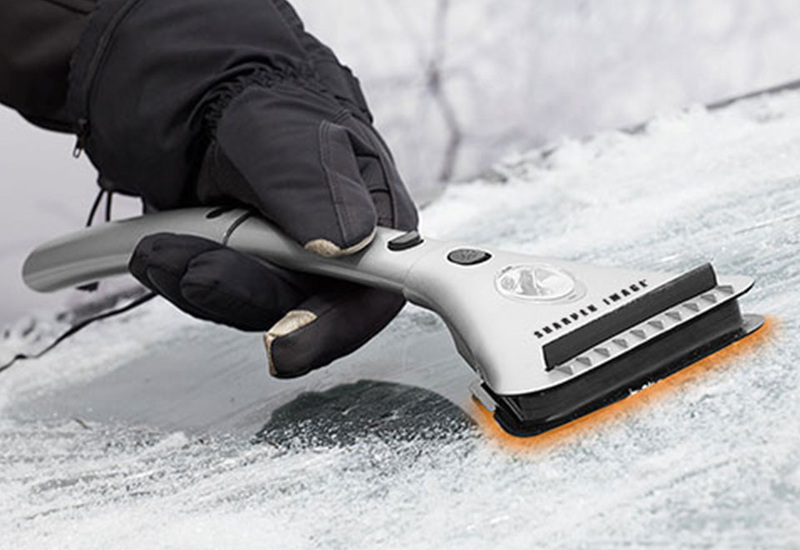 Get a jump on Old Man Winter with the Heated Ice Scraper. This sturdy scraper plugs into your car’s cigarette lighter to melt and clear stubborn ice and snow.